No small feat. Konavi® Lets Beaks In. Keeps Feet Out. 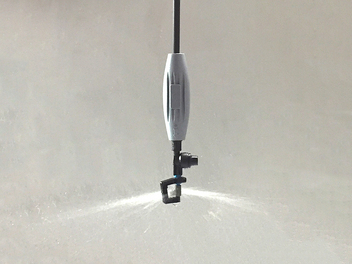 Learn More About the CHORE-TRONICS® 3 Control and Much More. KONAVI® Lets Beaks In. Keeps Feet Out. No Small Feat. 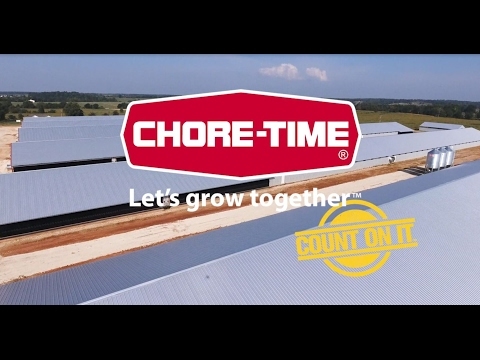 When you grow with Chore-Time, you're never alone. Let's Grow Together!